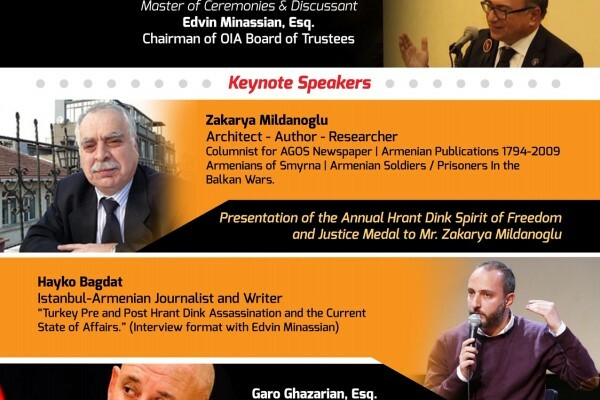 Informal Round Table Discussion With RAFFI HERMON ARAKS Human Rights Activist Our Special Guest From YEREVAN. 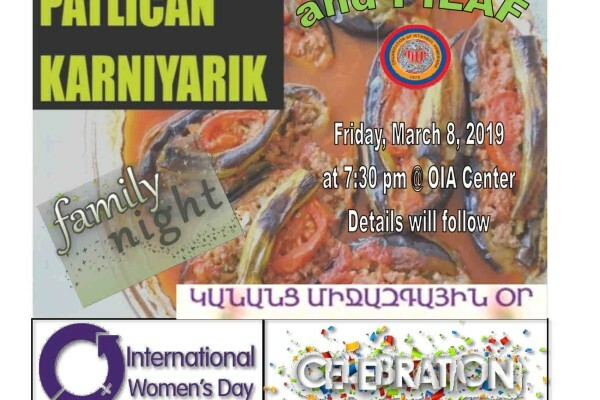 OIA/Family Night – International Women’s Day. 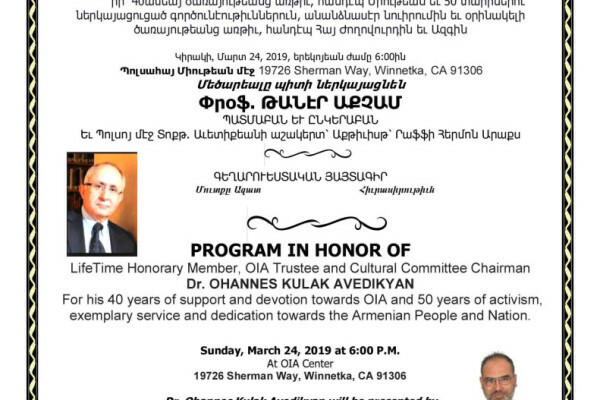 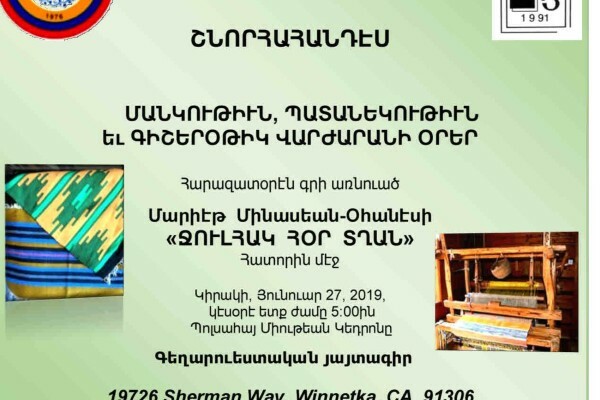 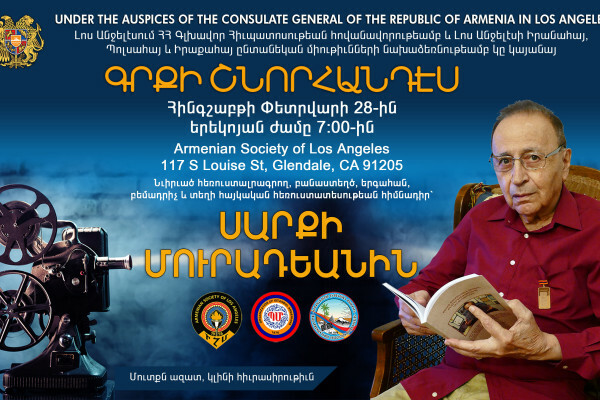 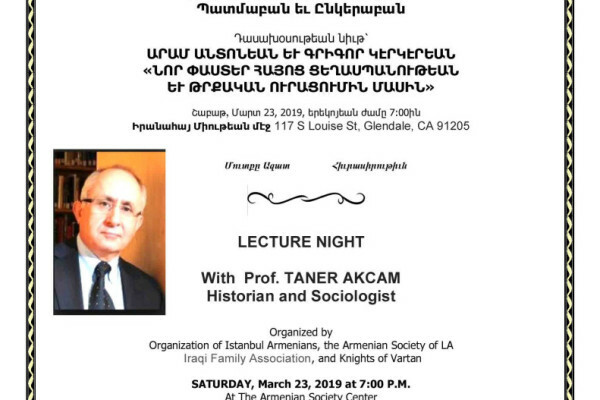 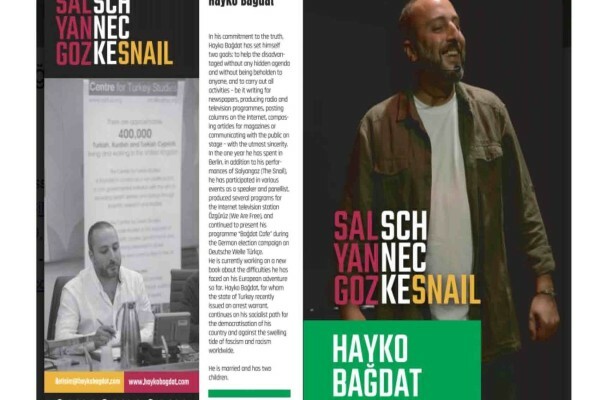 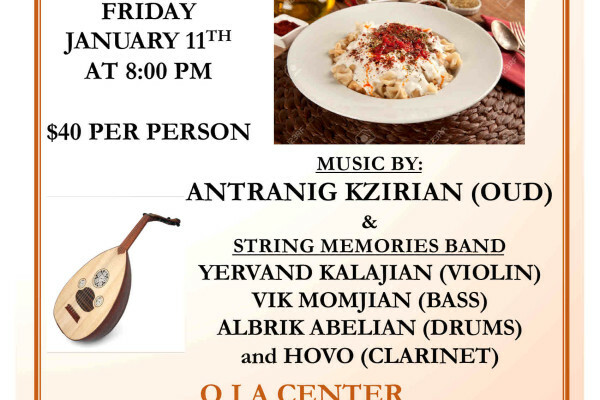 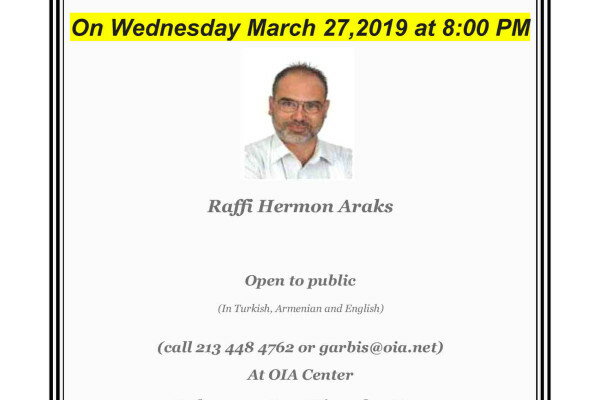 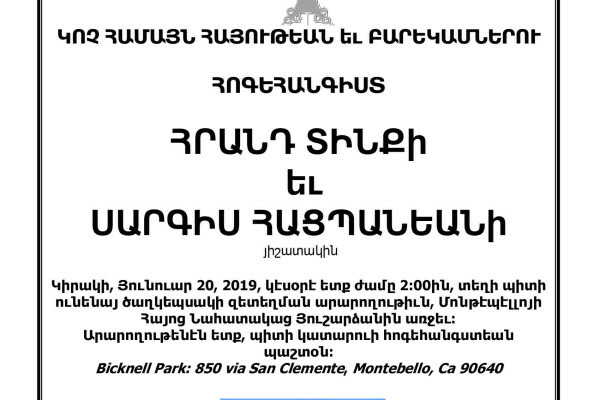 .. Friday, March 8, 2019 at 7:30 PM OIA Center RSVP only – Please Call: (818) 342 0110 ..